A study of three leading German artists presently exhibited in London at Tate Modern, the British Museum and the Royal Academy. 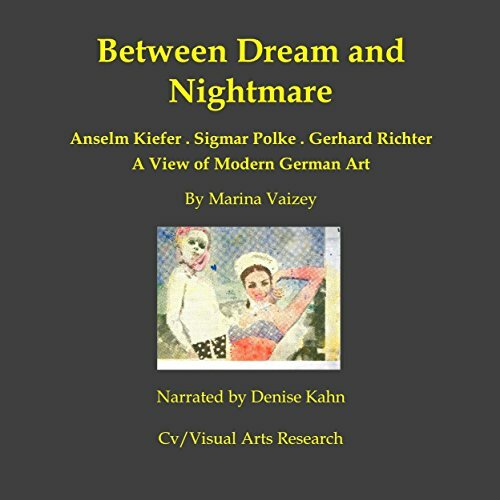 In 2014, a resonant series of anniversaries and commemorations prompted an enhanced awareness in London of the history of the Teutonic world in general, and - specifically - a sense of post-war Germany in terms of three of its most symbolic and emblematic visual artists. London is a city which, whilst perhaps the most multi-ethnic and multi-cultural on earth, is also the oldest capital of the Anglophone world; and Britain is a country which is irrevocably scarred by its engagements with Germany in the 20th century. Perhaps as part of a subtle healing process, in recent times objects of all kinds are being used in the great national complexes of public museums and galleries in London, notably because of their resources, to provide historic narratives in an attempt to understand other cultures, and for 2014-2018 Germany will have pride of place.